We’ve always been fans of drinking like a baller. Of course, imbibing so extravagantly everyday would quickly put us in the poor house. 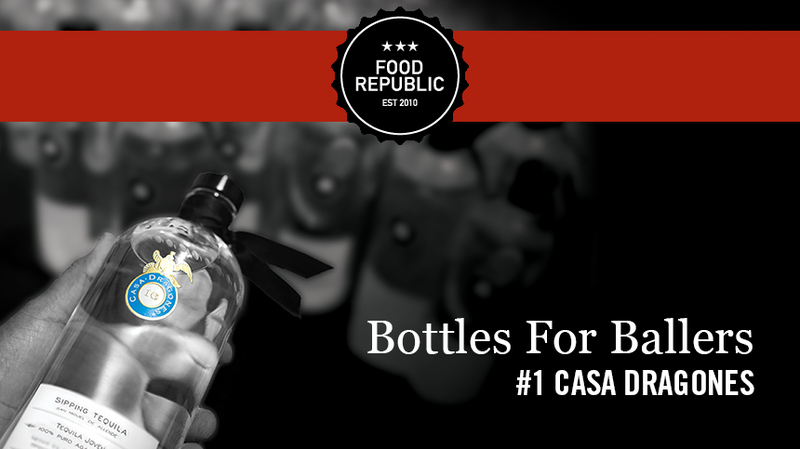 But if we had to splurge on that one crazy-luxurious sip, it would probably be one of these 20 bottles. 1. Casa Dragones: This sipping tequila is a blend of silver tequila with a hint of extra añejo. Oh, and it’s Oprah’s go-to shot. So, yeah, definitely worth $250 a bottle. Read more here.